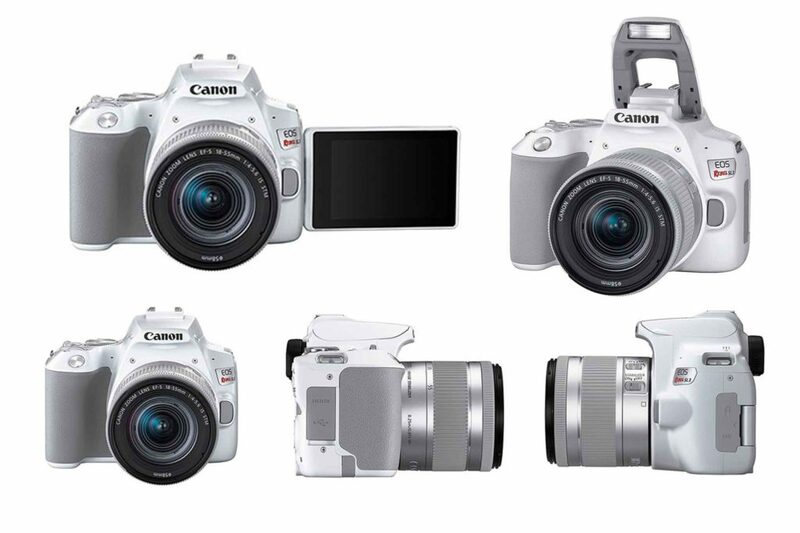 Canon has launched the Canon EOS Rebel SL3 / EOS 250D camera line to shoot 4K videos. 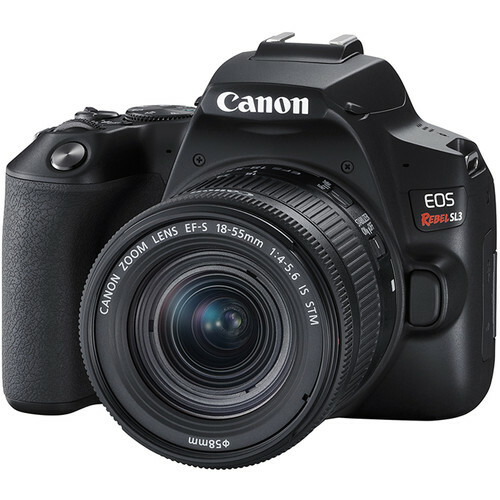 With the same appearance as the Canon EOS Rebel SL2 (200D / Kiss X9) and features similar to the Canon M50 mirrorless camera, the new Canon EOS Rebel SL3 camera is still considered as DSLR camera with the most compact flip screen on the market today. There are two drawbacks to this new Canon Rebel EOS SL3 camera: when shooting videos, it automatically cropped at 2.64x (like the Canon M50 mirrorless camera) compared to full-frame and system sensors. 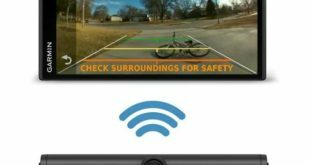 Dual Pixel system doesn’t work. 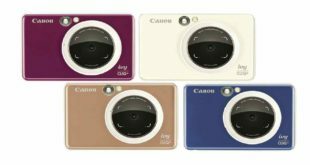 For the first time on Canon DSLR cameras, it is set to Smooth Skin to display skin tones that users can check and change constantly under conditions when using Live View such as white balance, brightness in real time. 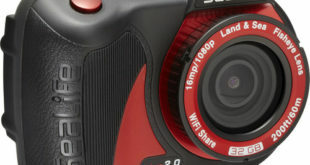 The upper left Wifi function button on the SL2 camera is no longer designed for this new SL3 camera. Canon EOS Rebel SL3 price in USA has been set at $549 for the body only, $649 for the camera with 18-55mm Lens and is already up for pre-orders via Amazon.com and Bhphotovideo.com online stores. 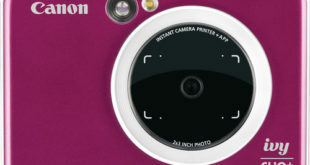 The camera comes in Black and White color options.